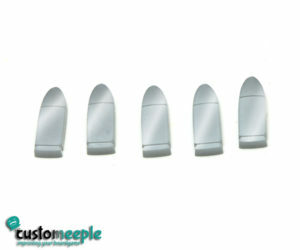 Set of templates compatible with Bolt Action. 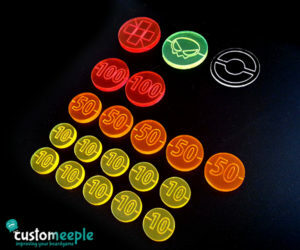 Bullet tokens designed to use in any game you want. 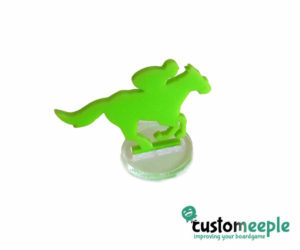 Race horse tokens designed to use in any game you want. 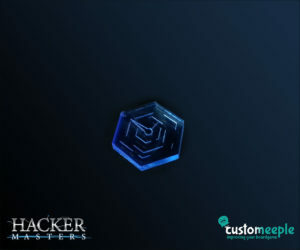 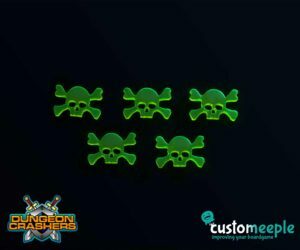 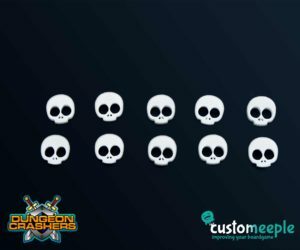 Skull token designed to use in any game you want. 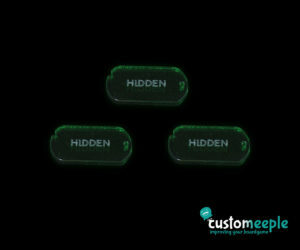 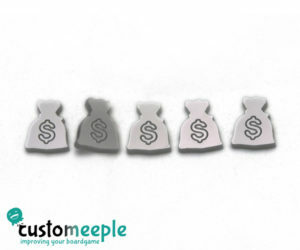 Money bag tokens designed to use in any game you want. 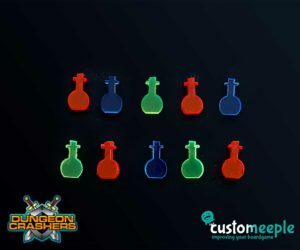 Potion token designed to use in any game you want. 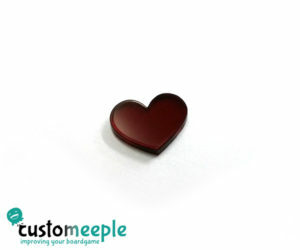 Heart tokens designed to use in any game you want. 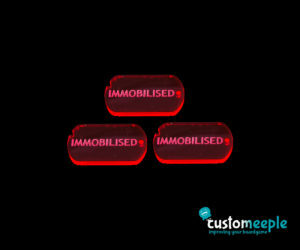 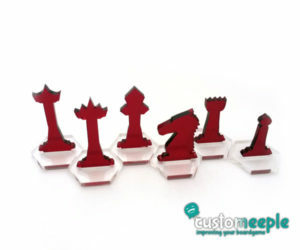 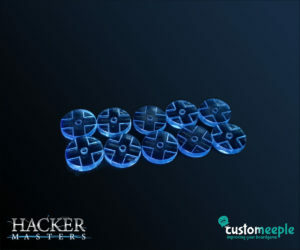 Clue tokens designed to use in any game you want. 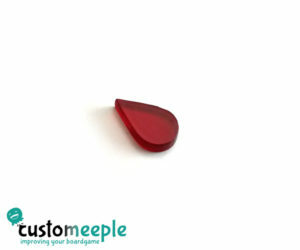 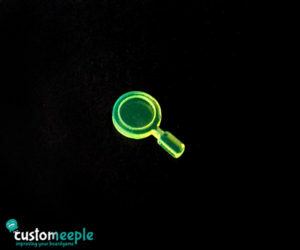 Tear/drop token designed to use in any game you want. 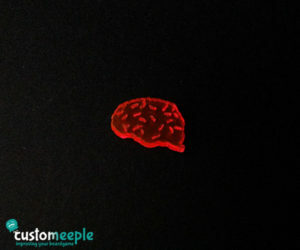 Brain tokens designed to use in any game you want. 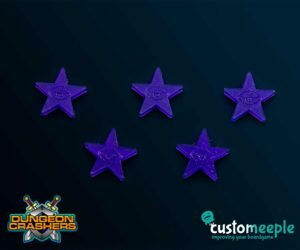 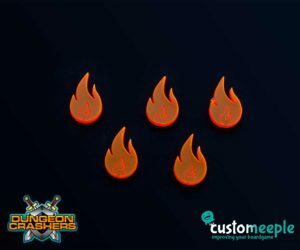 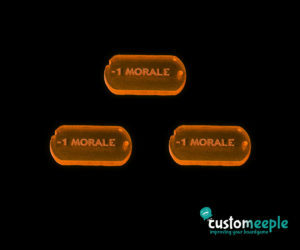 Customizable Arc Markers to define an in-game status for your miniatures in wargames. 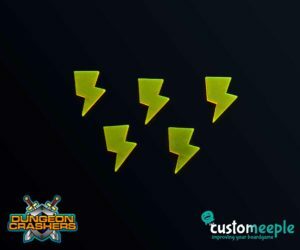 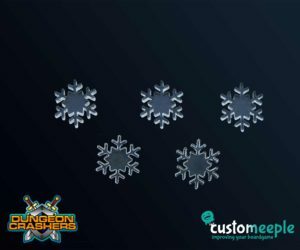 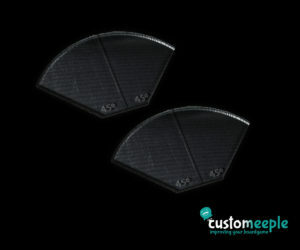 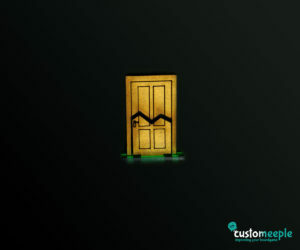 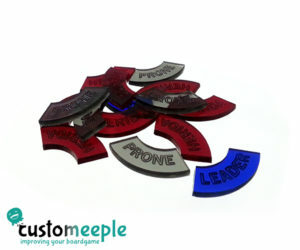 10 tokens specially designed to keep track of different effects.